Off we go! 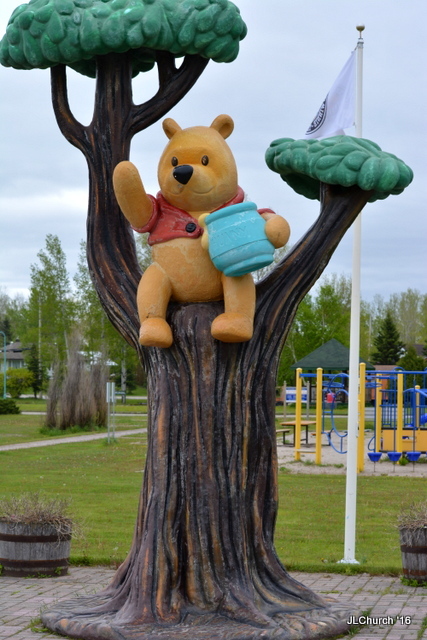 We left Rollins, Montana this morning and entered Canada at Roosville. No delays or problems at the border. Along Canada 93 I kept seeing these unusual white flowers shaped like Garlic Bulbs on top of a long stalk and then it opens. Hoping to ID it and I’ll edit this post. Of course, I’m finally getting around to posting on 27 June! Better late than never, I guess. To date, I have not found the name of these plants. Today is also our oldest’s Birthday: Happy Birthday, Chris. Can’t believe we have a Son that is 33. Where did the time go? We decided to Boondock for the night. Several boondock sights we were told about were closed, so we decided to stop a Coy Hill Rest Area. Next to Columbia Lake. A nice, fairly level rest area! Lots of Wild Roses everywhere! The Hassayampa River Preserve is a 770 acre riparian nature reserve owned by the The Nature Conservancy in the US state of Arizona, near Wickenburg in Maricopa County. Apache Indians referred to it as the “upside down river” because it flows underground. Everywhere you see the river bed, it’s dry; with a few exceptions (or when there are flash floods. We spent the afternoon wandering the preserve. 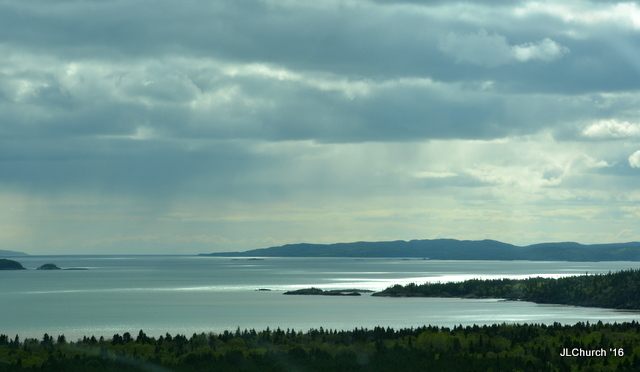 View from the highest peaks in the preserve. Views from the highest point in the preserve. Hassayampa River “river that flows underground” except these few miles through this park. Sunsets are amazing at North Ranch! 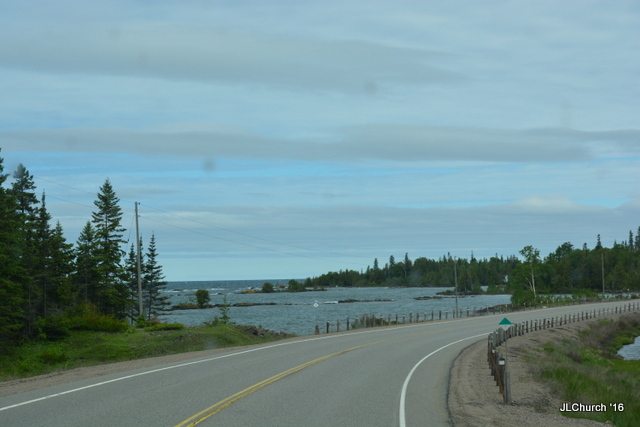 We left Bill and Joan Richard’s wonderful KOA park and headed up and around Lake Superior. The Lake Superior Circle Tour is not something we had planned to do, but someday we will finish the whole tour. 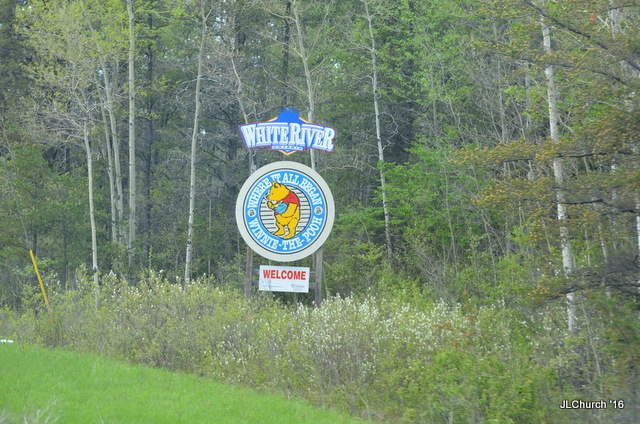 Along the way, we passed through White River, Ontario “Birthplace of Winnie The Pooh”. Couldn’t miss a chance to see the museum and park. 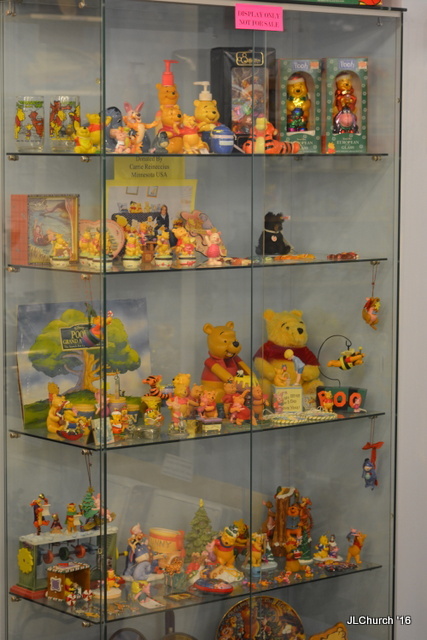 Thousands of Winnie items! And the curator was full of knowledge, as you would expect. 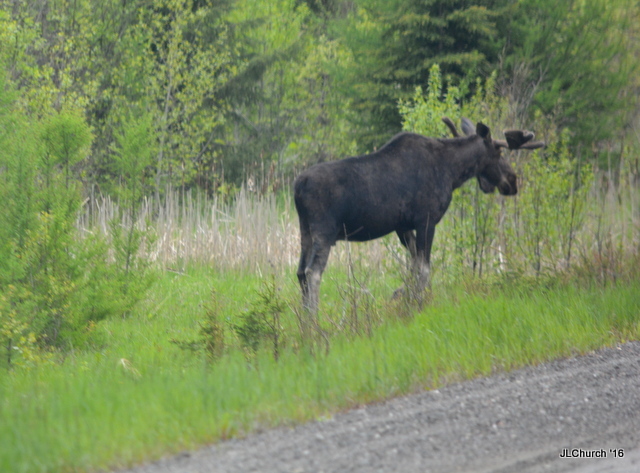 Of all the Moose we have seen, this is the first Bull Moose. Beautiful. 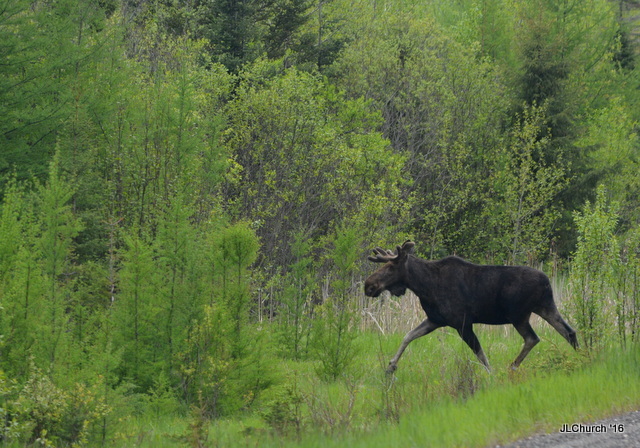 And, he stayed out of the woods long enough for me to snap about a dozen shots as we passed by. 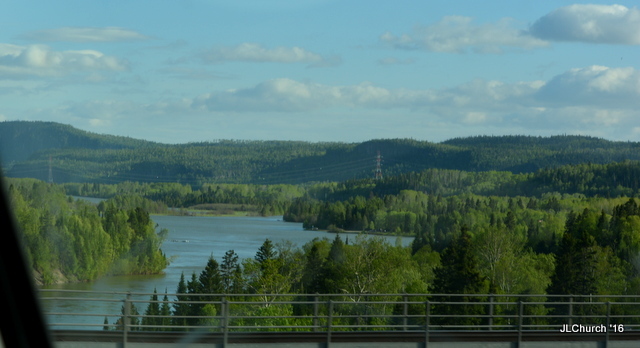 Beautiful Ontario Scenery nearing Nipigon, Ontario where we stopped for the night! Raymond and I are on the road to Alaska. 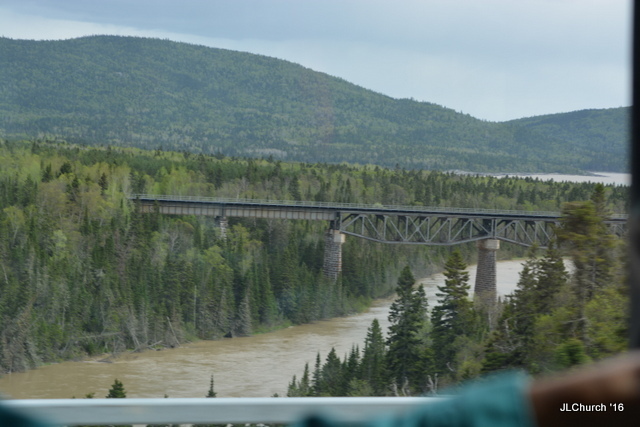 After a delay leaving TN and a very slow trek North, we crossed the Canada border at Sault Ste Marie on 31 May 2016. It’s been hard for me to get back into blogging, so I figured I’d start simple. 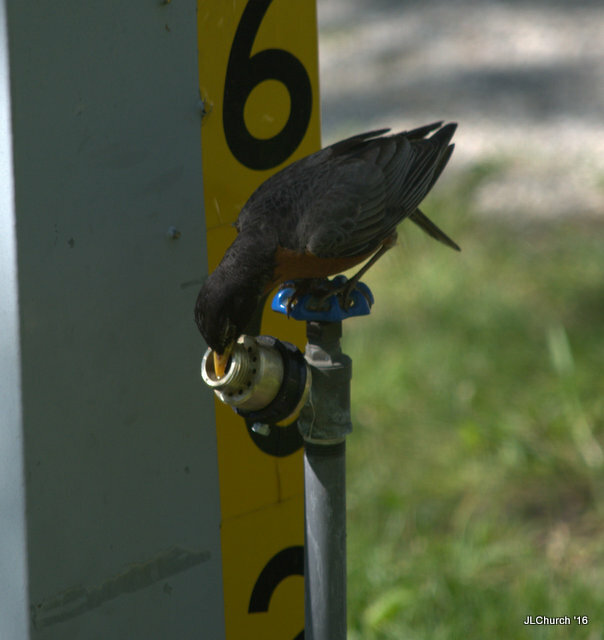 This Robin found his own private water supply and the site next to us in Perrysburg, OH. He returned many times! Pardon the blog structure – it is under construction. Hoping to simplify the way it looks and make easy searching for campgrounds, etc. Place 1 Whole Chicken in a glass dish. I add water to the bottom, so I can make gravy. Sprinkle the chicken with your favorite spices. Convection Roast @ 375-400 degrees for 80 minutes. Since each oven is different, check for done-ness of your ‘bird’….Roast longer is necessary! Chicken should come out done in the middle and around all bones AND Crispy on the outside. 1 teaspoon Butter or drizzle a little Olive Oil. Scrub potato and slice very thin the length of the potato. Slice fresh Onion and place inbetween each (or most) of the potato slices. Sprinkle with your favorite spices and add Butter or drizzle Olive Oil. Place potato’s on a baking sheet and into the oven during preheating. When up to temperature, bake for 45 minutes in your Convection Oven. If you like a softer potato, bake for 55 minutes. Preheat oven to 425°F. Combine all ingredients in large bowl; toss to coat. Spread vegetables in single layer in shallow baking pan. Bake 10 minutes or until crisp tender, turning once. Add a couples of extra minutes to cooking time. Heat convection to 400 degrees. Drizzle Olive Oil lightly on Flatbread and bake for 4 minutes. Return to hot Convection Oven and bake for 7 minutes. (Standard Oven: Bake crust for 6 minutes and when you return with ingredients on flatbread bake for 9 minutes). Preheat oven to 375°F. Line 2 large rimmed baking sheets with parchment paper. Sift first 3 ingredients into medium bowl. Using electric mixer or food processor, beat butter in large bowl until fluffy. Add both sugars and beat until blended. Beat in eggs, 1 at a time, then vanilla. Add dry ingredients and beat just until blended. Using spatula, stir in cherries, white chocolate chips, and nuts. Drop dough by heaping tablespoonfuls onto prepared sheets, spacing 1/2 inches apart. Convection Oven: Bake for 9-11 minutes. *The recipe freezes very well. I cut frozen cookie dough into a little more than 1″ squares and baked for the full 11 minutes/convection. I had 12 cookies per cookie sheet.